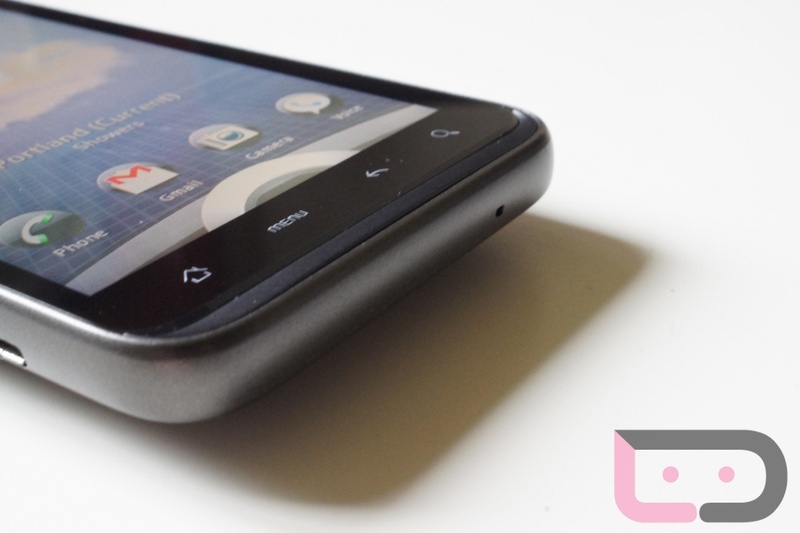 The most recent HTC Thunderbolt update hasn’t made owners of the device the happiest. Random reboots seem to be plaguing the phone more than ever and while we had a semi-quick acknowledgement from Verizon, a fix is still no where in sight. At least publicly that is. One of our VZW friends reached out this morning to let us know that employees who own Thunderbolts may be entitled to a software update that is ready to be rolled out – before the general public sees it. So it’s looking more and more like a fix is ready for us, but a final batch of employee testing may be in the works first. Or they could just be giving them first dibs as a perk. And on a related note, a couple of lucky readers were told by customer service reps that if they are experiencing this nasty reboot issue, that they can head on into a store and swap their phone out for a new one. Reps also advised them to make sure that the phone they are given is not running the updated software and that it has been placed on hold for now while they work on a fix (more than likely the one we referenced above).